British dairying has been tasked with negating every anti-dairy message with five positive messages about the industry in order to negate growing criticism from pressure groups. It came as Dairy UK chief executive Dr Judith Bryans announced the launch of website (tellitlikeitis.co.uk) where farmers and industry members could find inspiration of what to post online. 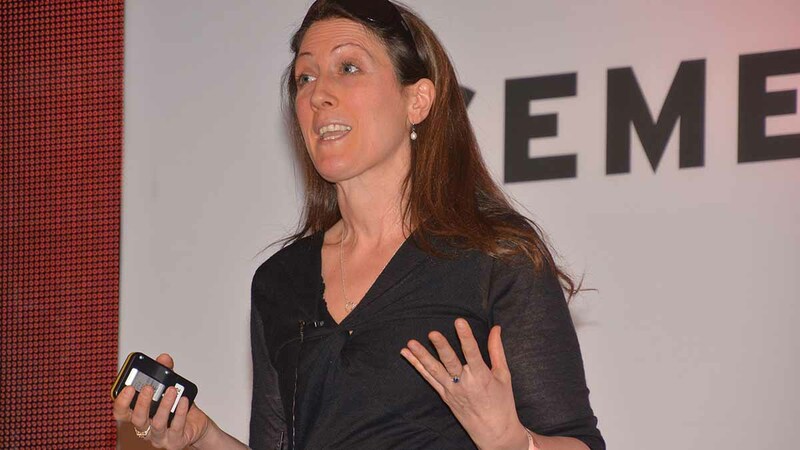 While vegans and vegetarians made up a small part of the population, Dr Capper (@bovidiva), who has herself been subjected to vicious online abuse from protesters, said they had ‘loud voices’ and she had noticed an increasing number of messages focussing on dairy’s impact on the environment. But she said liquid milk had ‘quite a low’ carbon footprint when considering its nutrient density to climate impact, lower than soy or oat alternatives. “The higher the yield, generally, the lower the carbon footprint and productivity is vital to environmental impact,” she added. But she said the industry should not focus on ‘extremes’ but on the consumers without a fixed opinion of agriculture. “We are not going to change them into becoming happy meat and milk eating people any more than they are going to change us into vegetarians and vegans,” she added. As the group likely to be considering a switch away from dairy, younger people needed to be the target. Dominic Brown from Kantar Worldpanel highlighted how dairy had benefitted from an increase drive for healthy food, with many people switching back to butter. "If you go back four years dairy spreads were more likely to be purchased for health but now butter is considered to be much more healthy," he said. People were looking for more natural products, rather than products labelled low fat and were willing to pay a premium. There were also opportunities for dairy to be consumed alongside health products as 95 per cent of dairy is consumed with something else. He added there was also value added to liquid milk, with the traditional choice of three colours expanded to include options including filtered, organic and free range with households also more likely to buy two types of milk. There has also been some success in milk which pays extra to dairy farmers at Morrisons and Asda. "46 per cent said they would be happy to spend a few extra pounds and pence if it goes back to dairy farmers," he said.